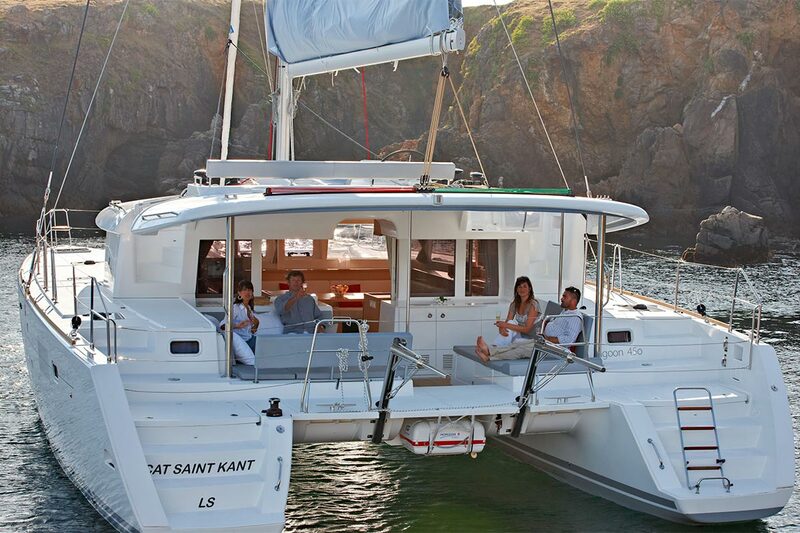 When chartering a yacht with Navigare Yachting you get the treatment and quality of service that you deserve. The booking process is easy and well thought through. 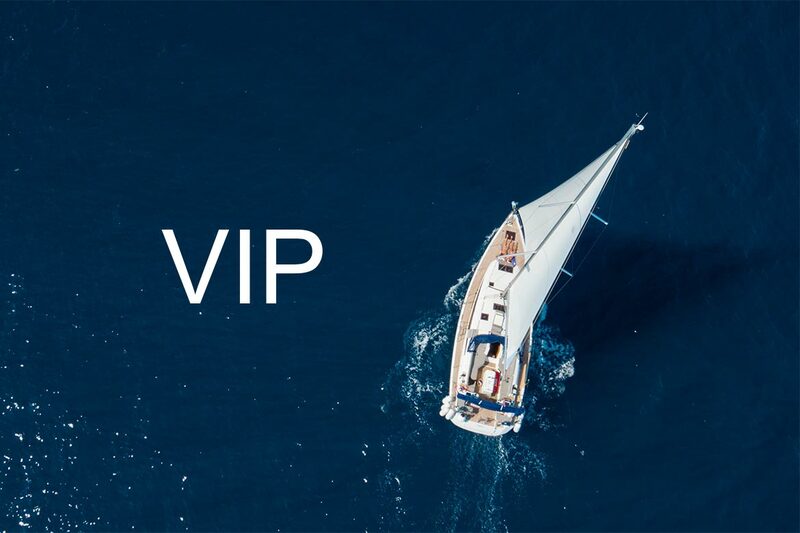 We strive always to assist the charter guests in getting more sailing time with the fast track service on arrival and earlier access to yachts. 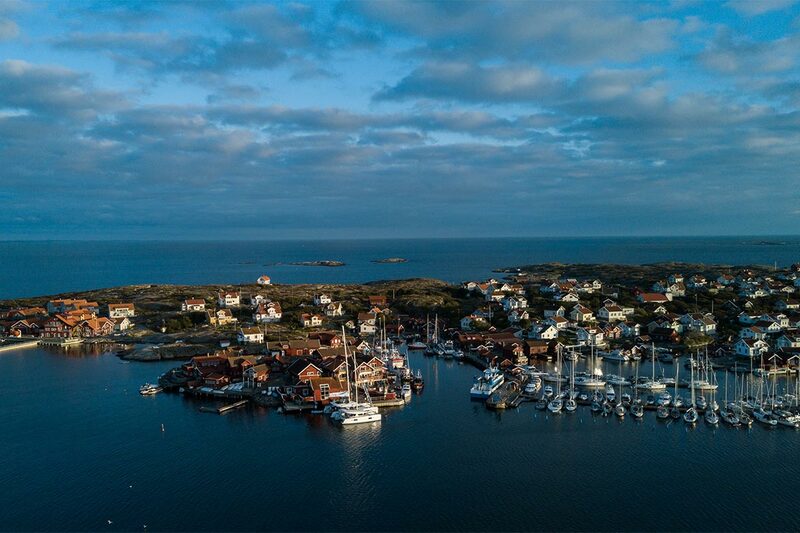 In addition, in destinations like Croatia, enjoy the Adrenalin Pack OR the advanced communication pack in Sweden. 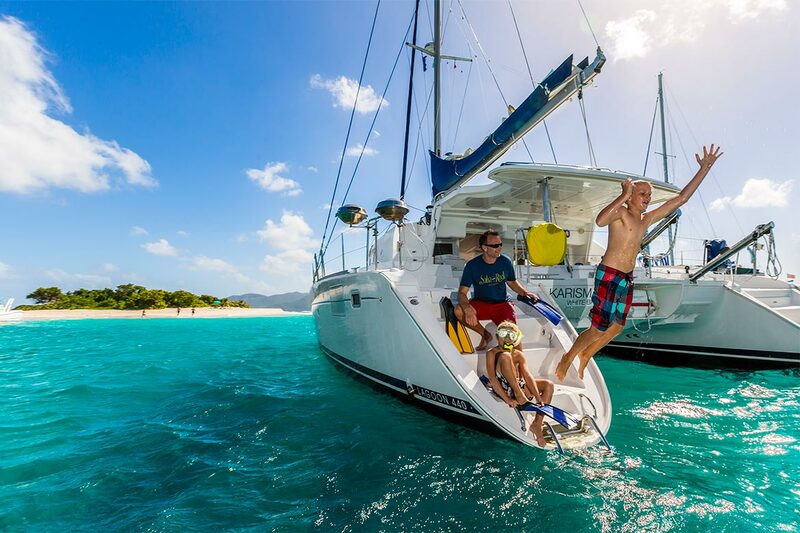 Get More Sailing time with the fast track service on arrival and access to the yacht at 1pm. Enjoy a luxurious drinks on ice and the welcome pack will be waiting for you. The cost for this per charter is $199. Includes 2 donuts, 1 wakeboard, 1 pair of water skis, bigger rib with stronger outboard engine of 50hp. Bigger ribs will need to be towed. Note that the adrenalin pack cannot be used in Italian waters! $199 per charter. 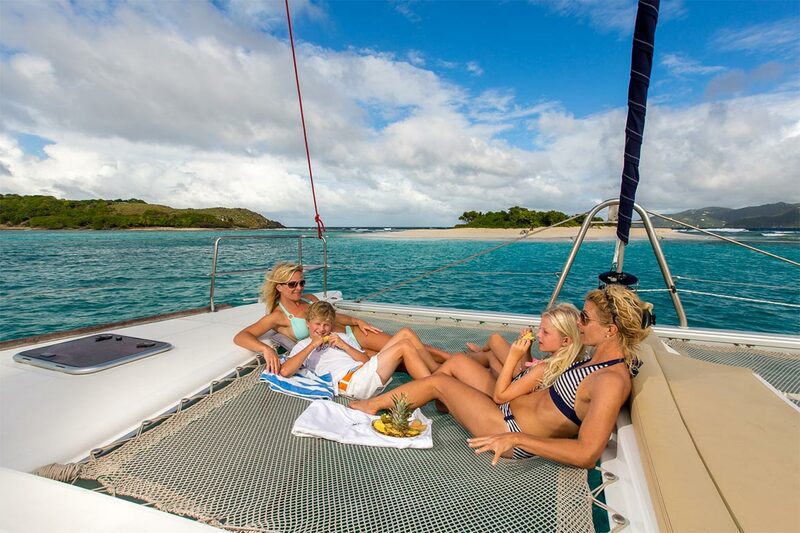 Allows more sailing time with fast track service on arrival and access to the yacht at 1pm. Luxurious drinks on ice will be waiting for you along with your welcome pack. 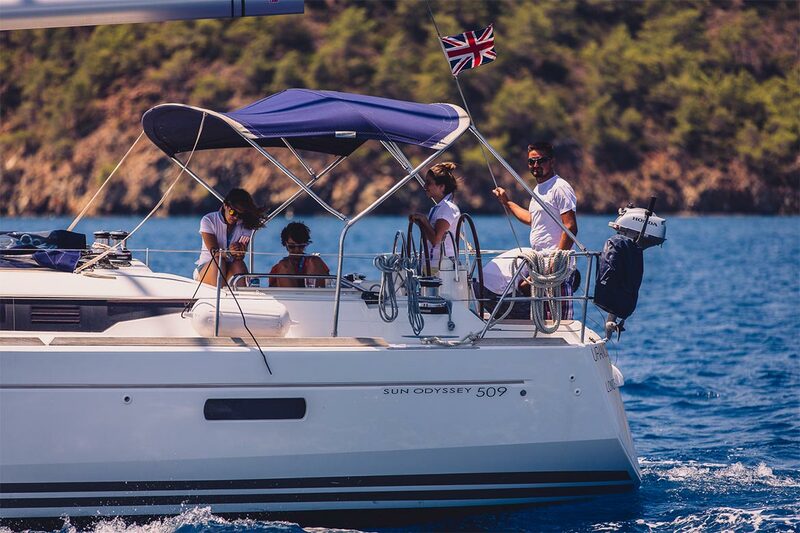 Get More sailing Time with fast track service and access to the yacht at 1pm with luxurious welcome drinks.